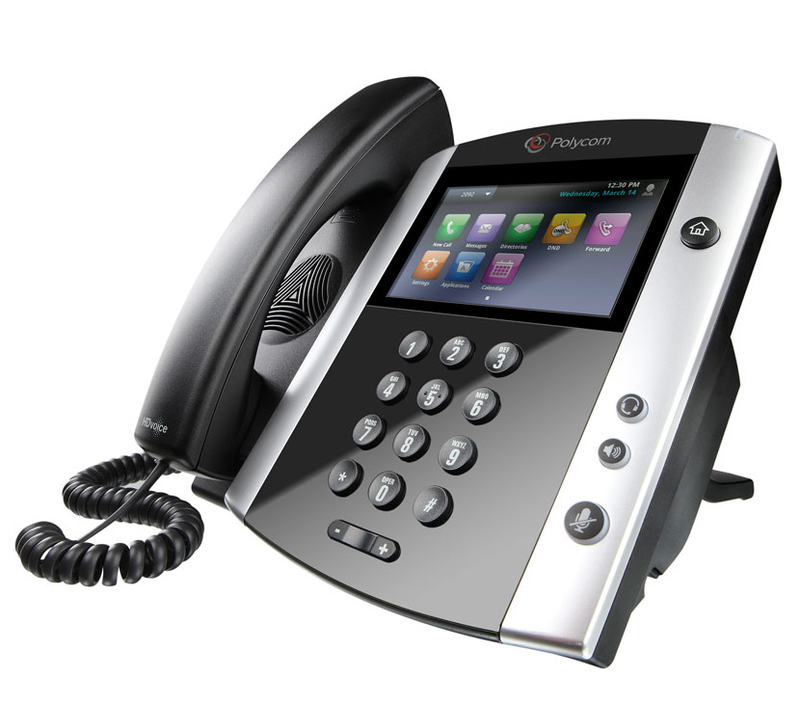 CloudPBX is the scalable, cloud-based business phone system designed to help you save money and stay focused on growing. There's no big ticket hardware required, and your phones are professionally installed, configured and supported by a certified local partner. And with the accompanying mobile app (on iPhone or Android), you can easily manage your business calls, voicemail, and faxes from anywhere – on the go! Port-In Numbers: Transfer toll free or local numbers to use with CloudPBX. Automated Attendant: Pre-recorded announcement acts as your virtual receptionist. Call Record*: Record your calls and listen online for training or legal purposes. Call Hold: Place callers on hold with music at any time. Call Park/Retrieve: Park calls and retrieve from any other CloudPBX device. Outbound Caller ID: Choose DID phone number or main CloudPBX number.